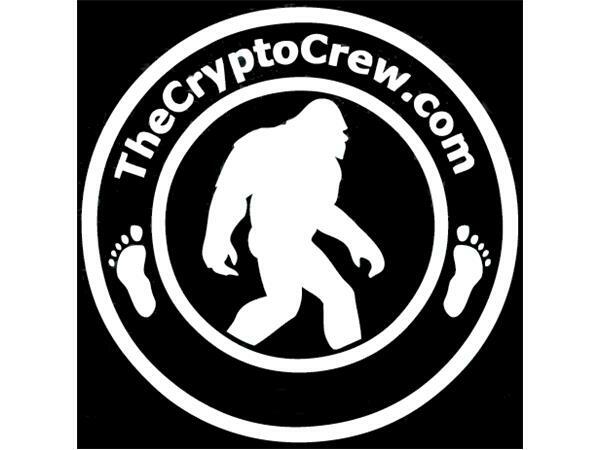 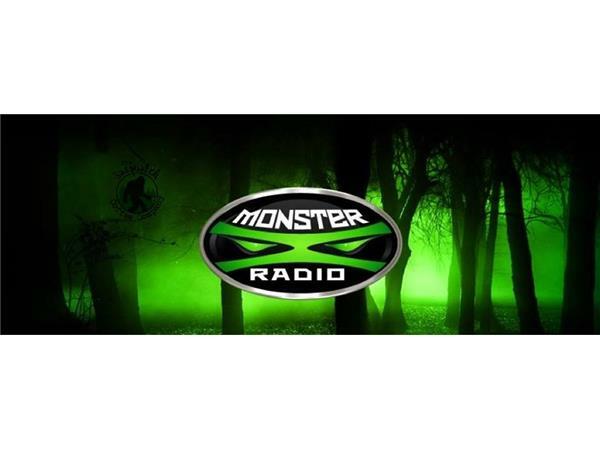 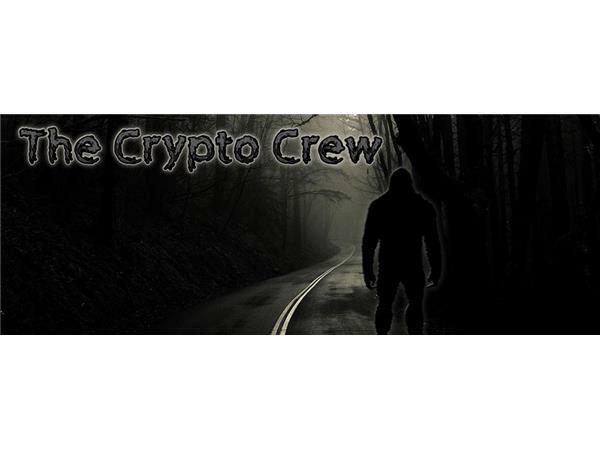 Join Monster X hosts Gunnar Monson and Shane Corson as they sit down with Crypto Crew (http://www.thecryptocrew.com) founder Thomas Marcum and team member Dorraine Fisher to discuss their Bigfoot research and experiences. 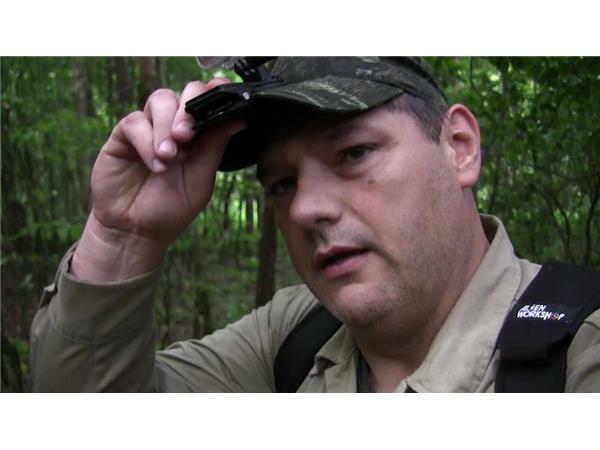 Thomas Marcum has 20 years experience working with video and is a Trained Wildland Firefighter, He has is an avid outdoorsman and enjoys hunting and fishing, He is also a published photographer & poet. 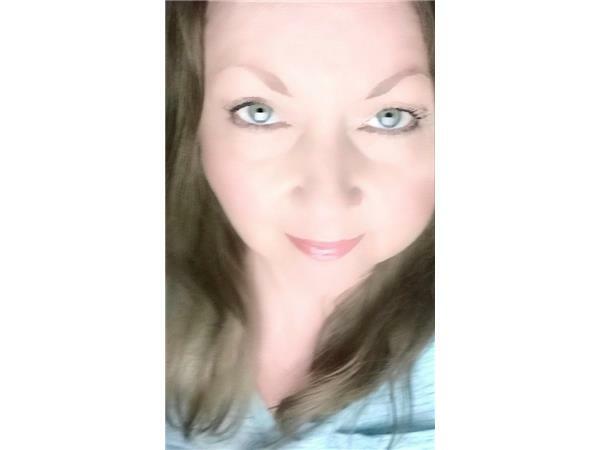 Dorraine Fisher is a freelance writer, nature and wildlife enthusiast who has written for many magazines.